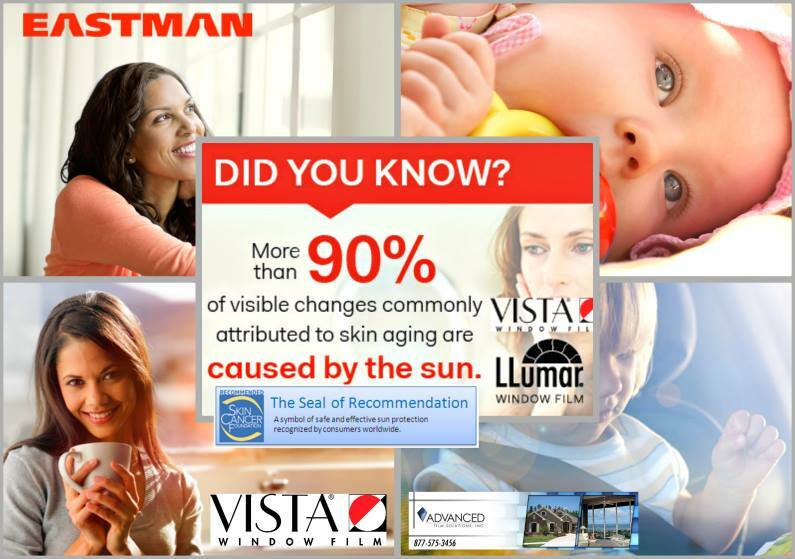 If you are at the end of your rope trying to eliminate the intense glare (heat?) 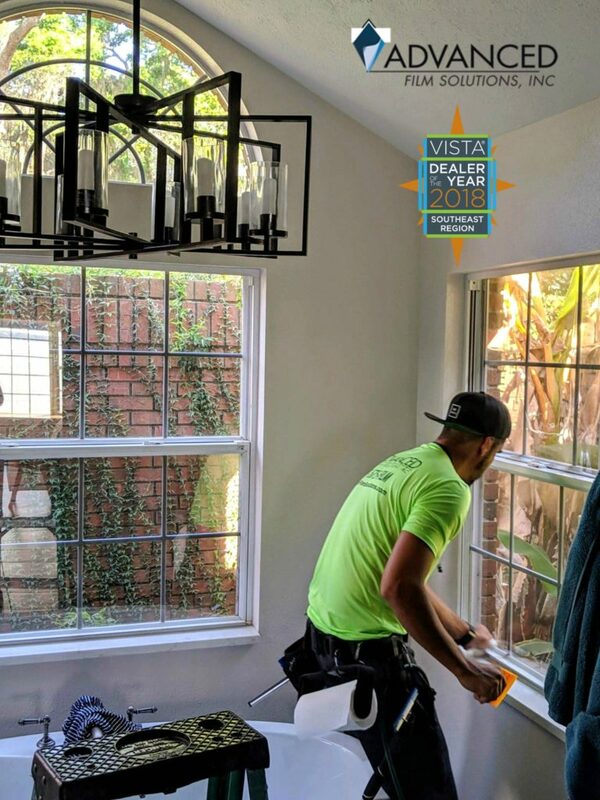 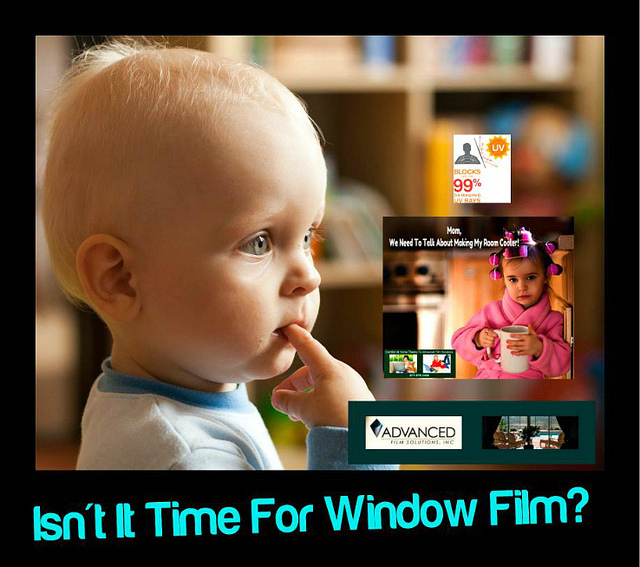 that streams through your family room windows; than we have the solution for you! 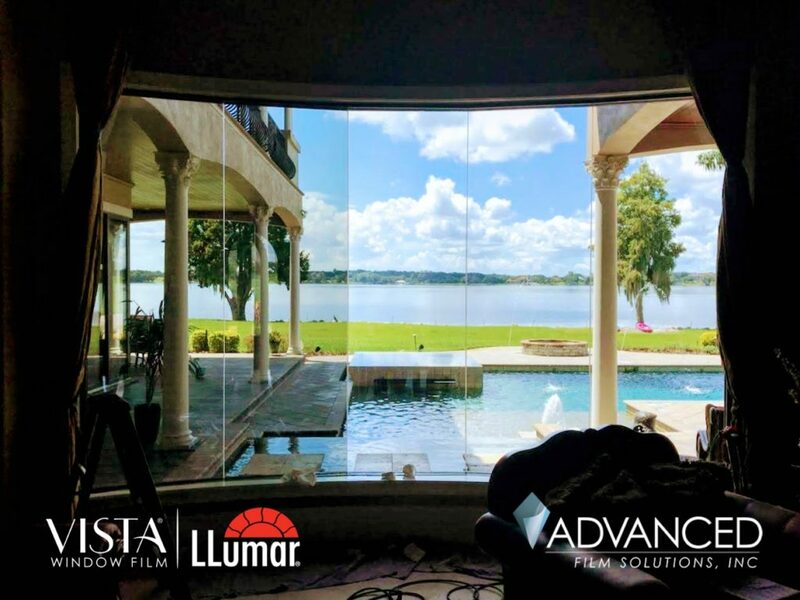 Solar control films designed by Eastman are available in an assortment of shades and appearance. 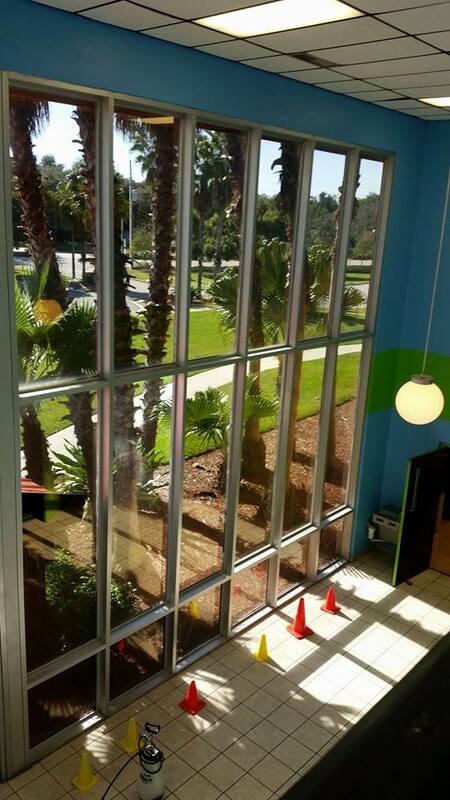 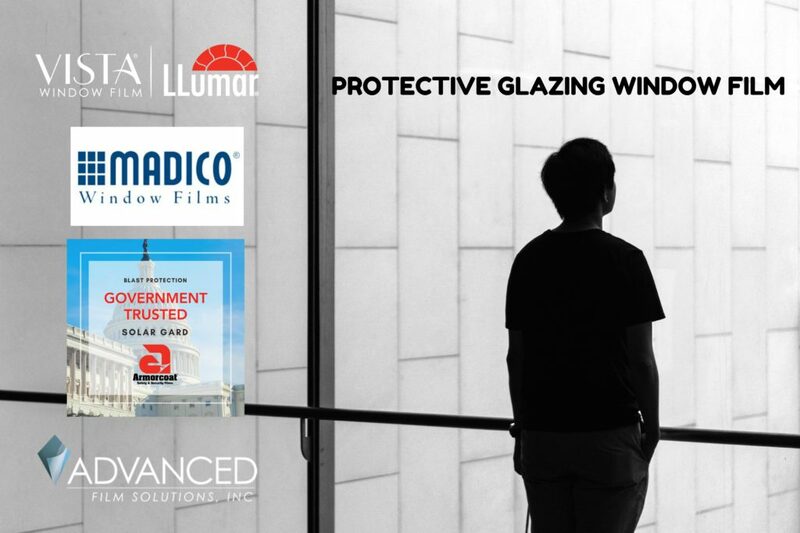 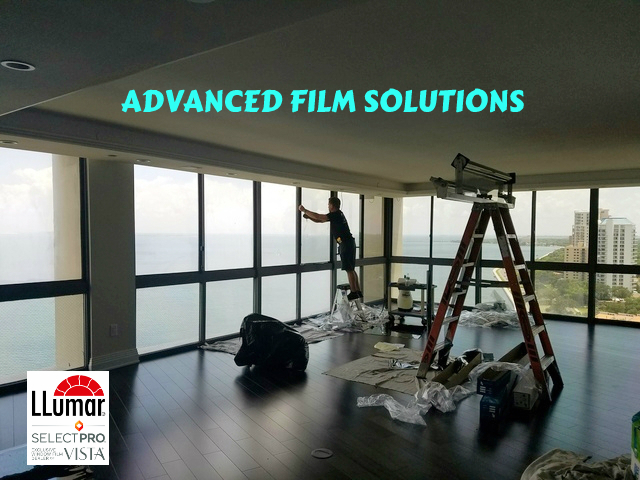 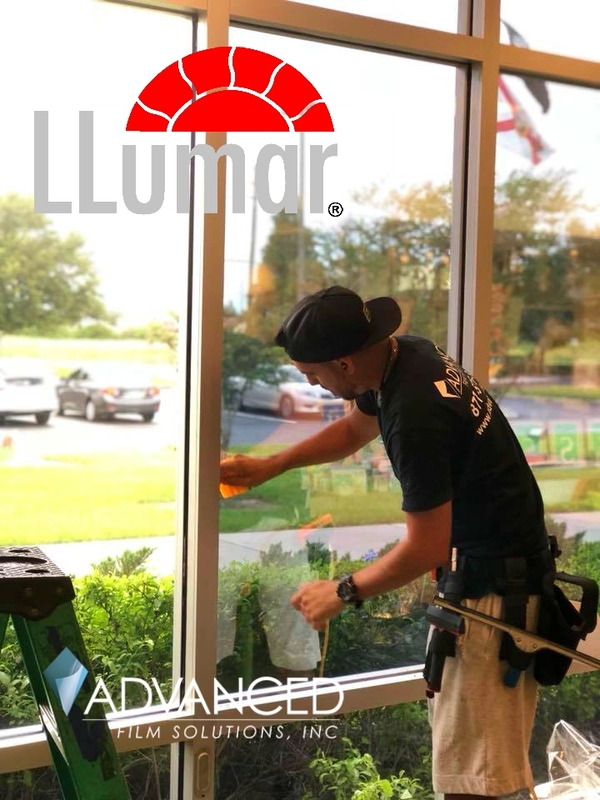 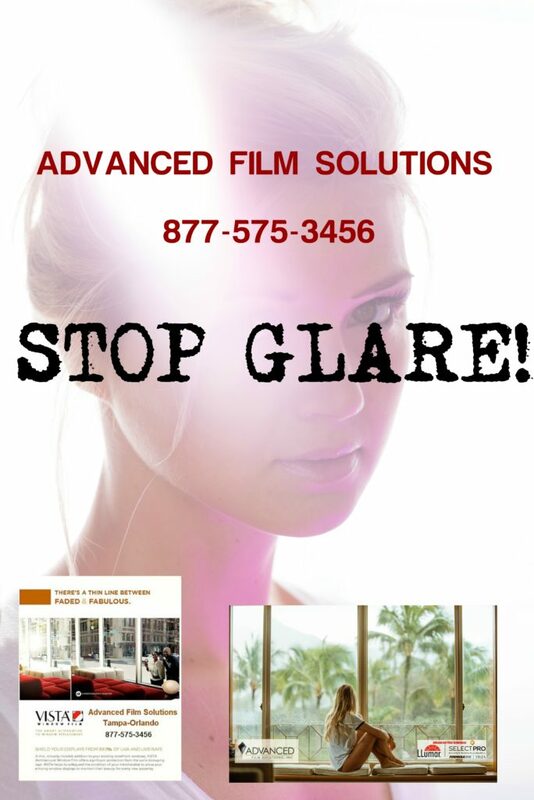 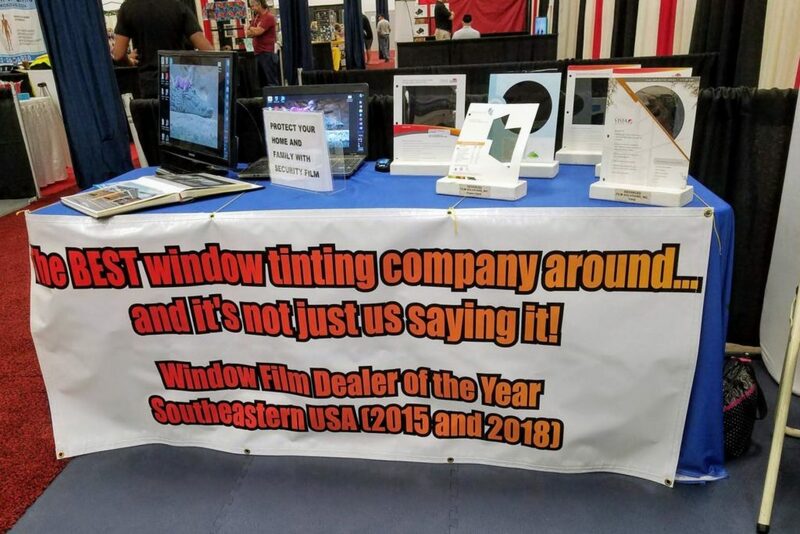 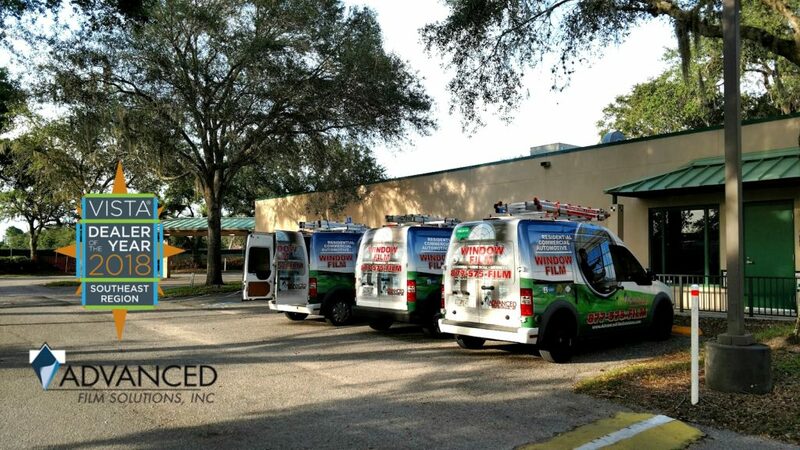 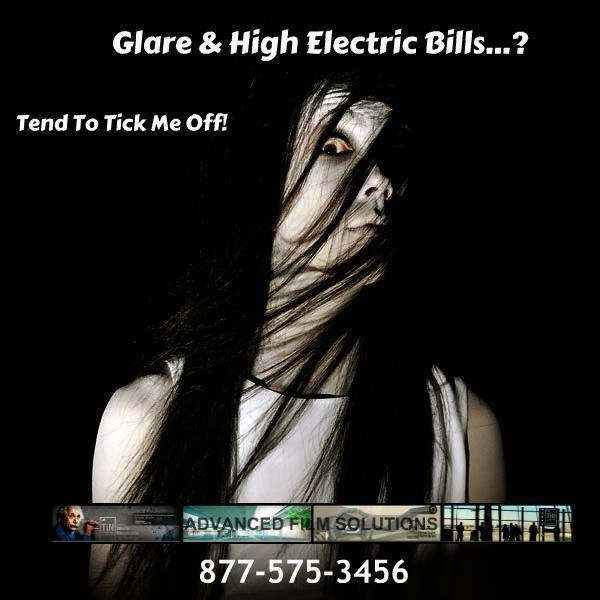 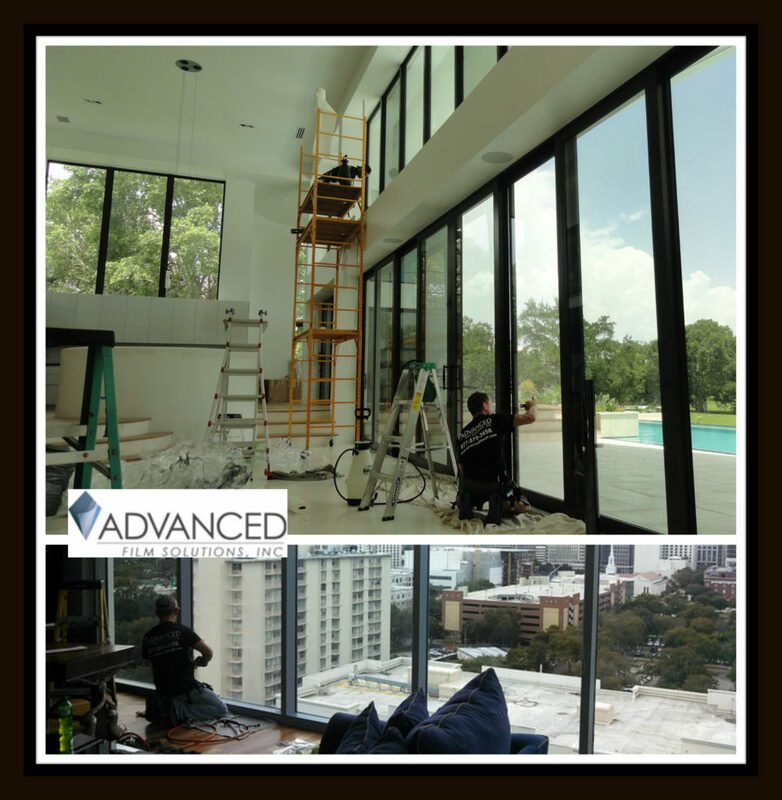 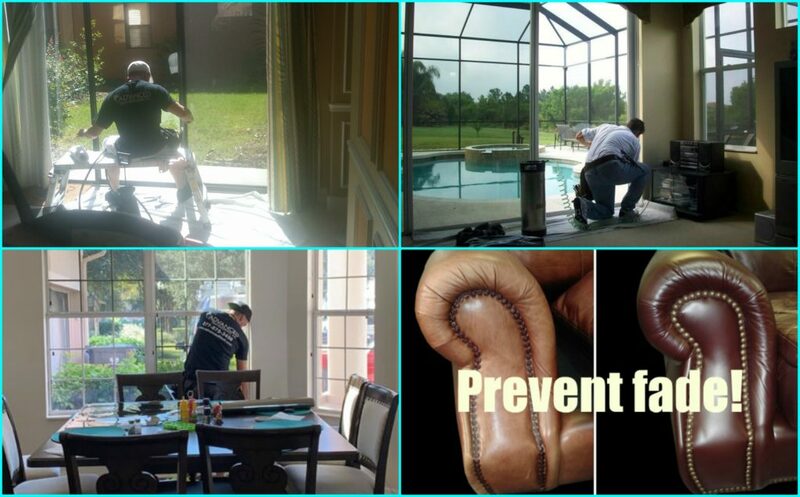 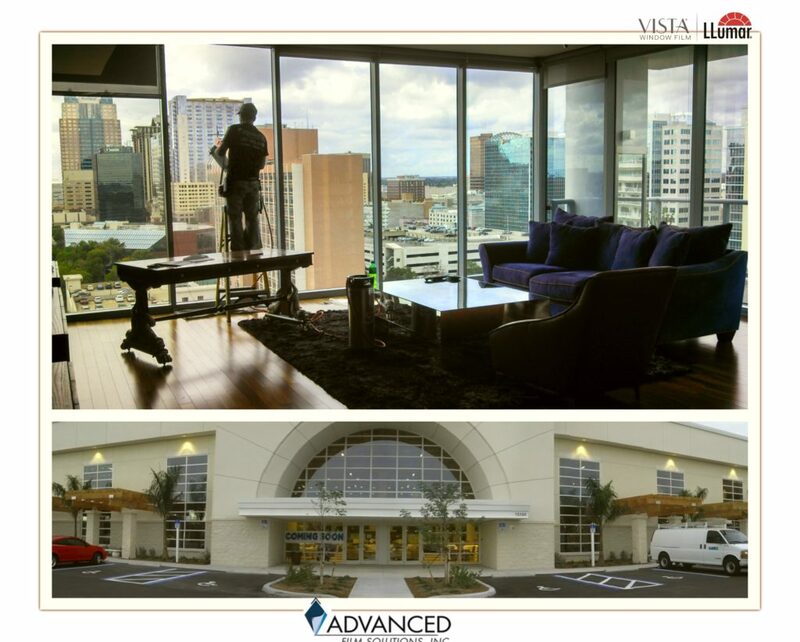 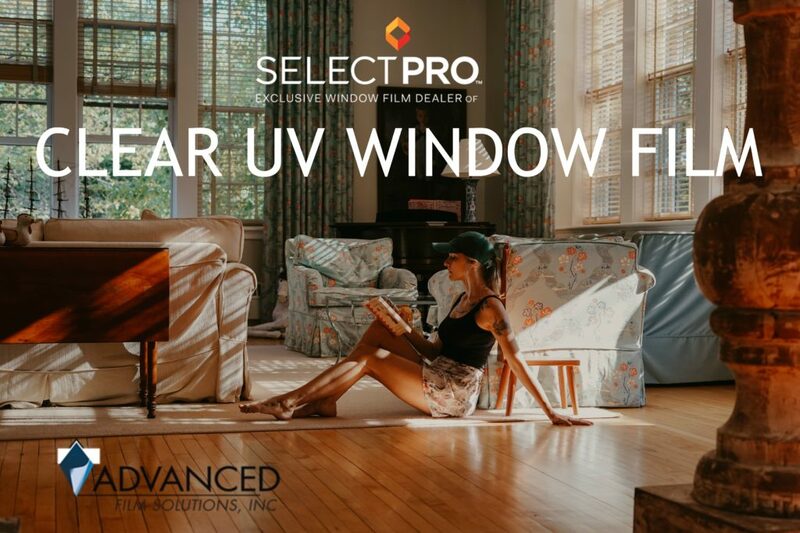 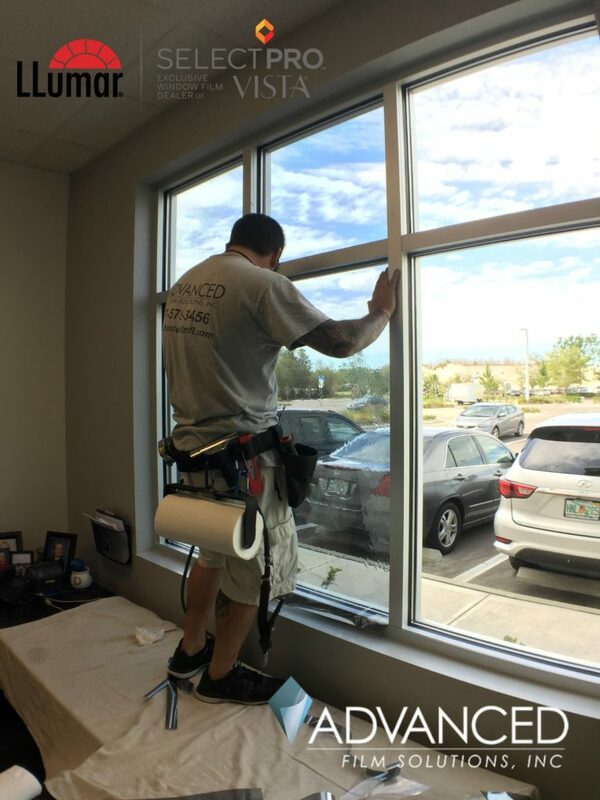 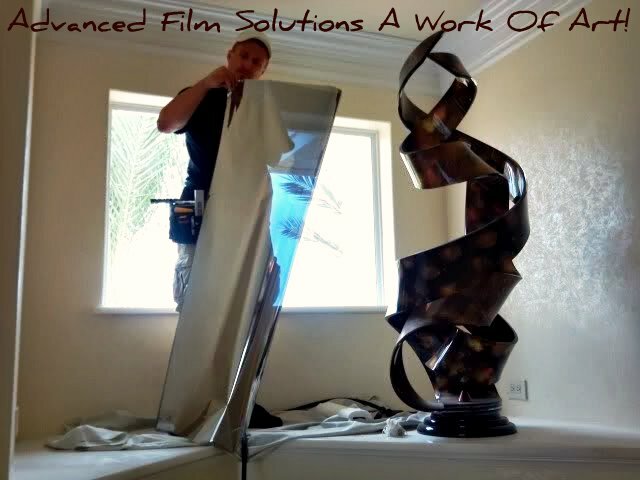 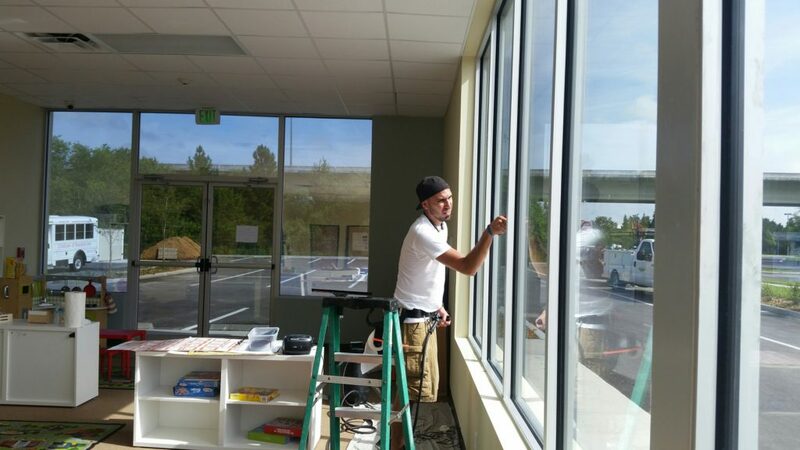 Advanced Film Solutions installs coatings that can block 95% of the glare and nearly 100% of the UV. 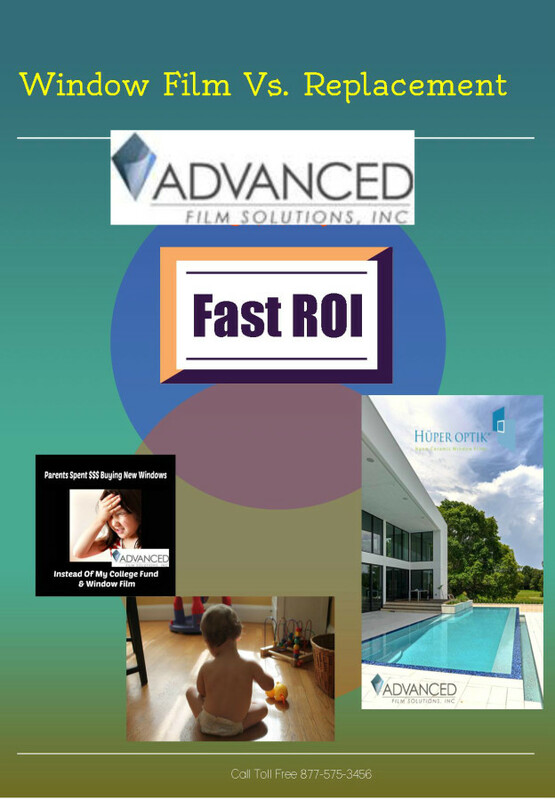 These films will make watching your Hi Def TV enjoyable throughout the year. 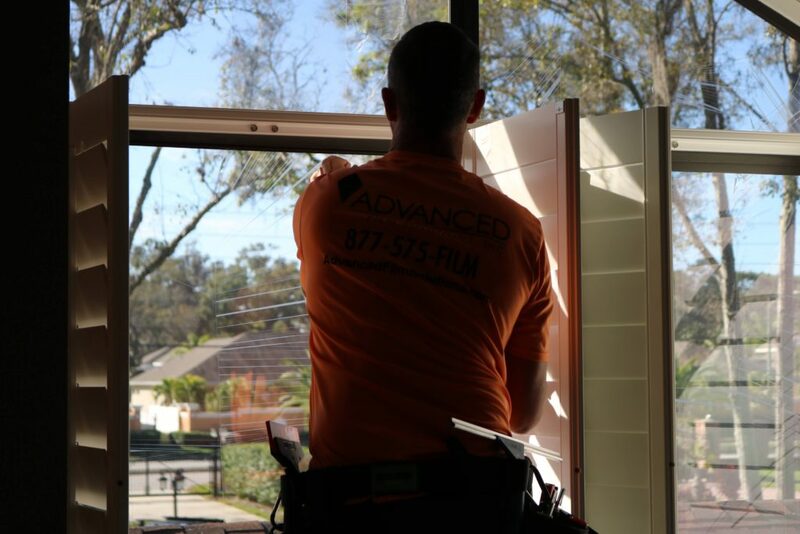 Think about your sliders and transom windows in difficult to cover areas. 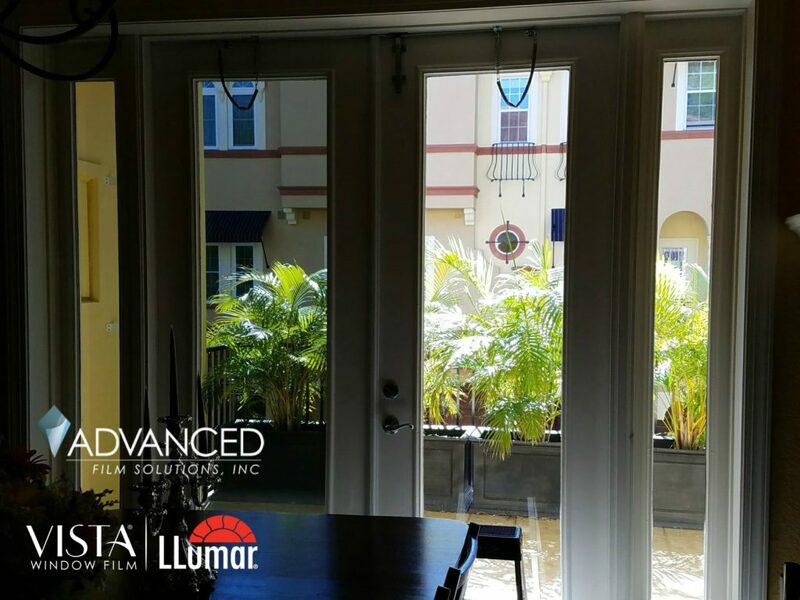 Windows above the front door or staircase? 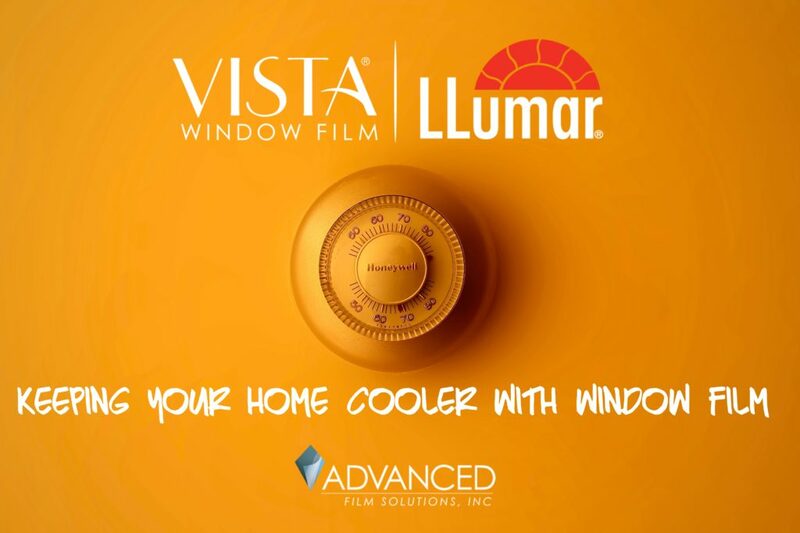 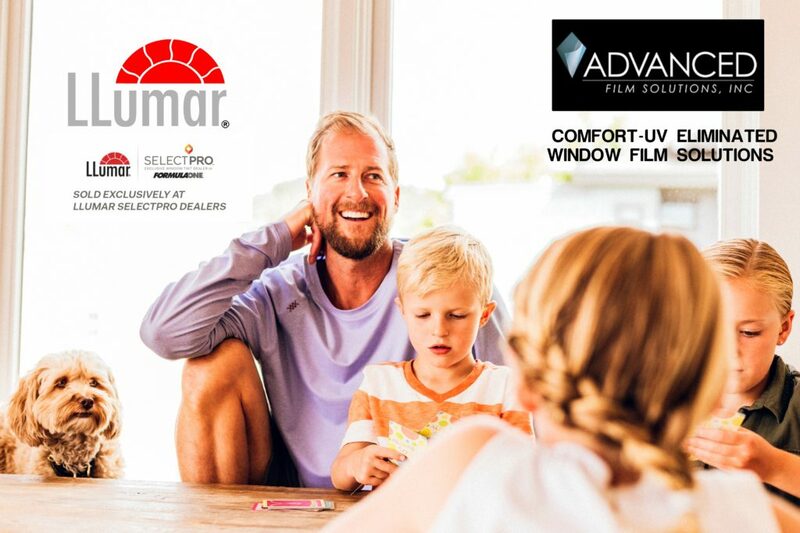 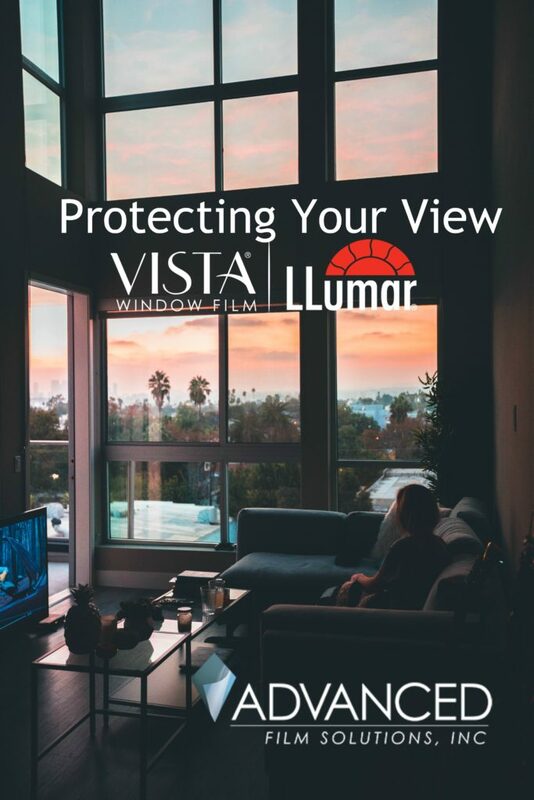 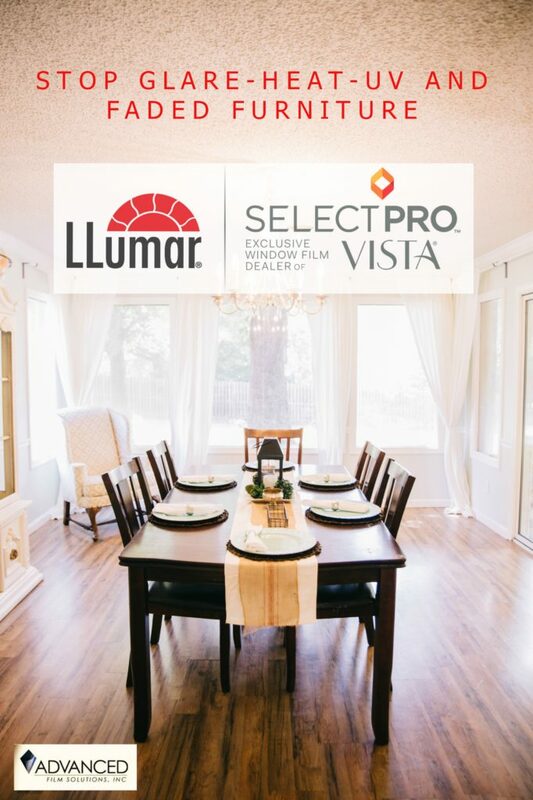 Solar films like LLumar, Vista and Huper Optik are built to last for decades. 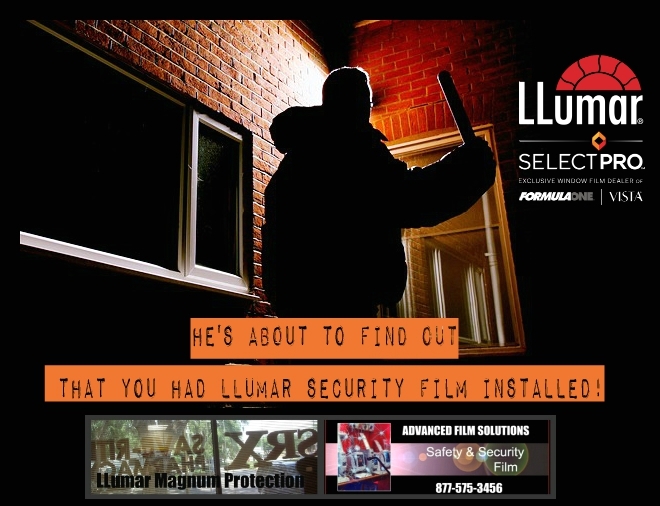 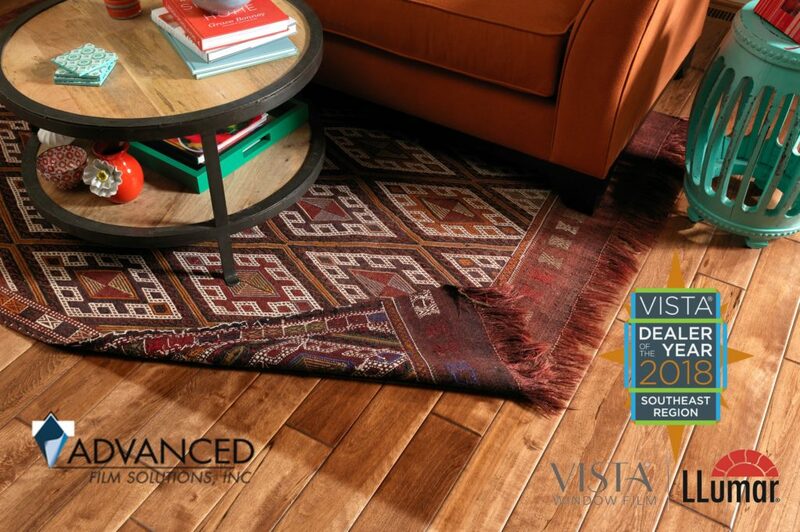 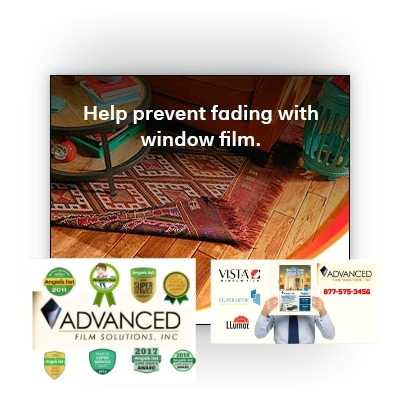 These films have a lifetime warranty and many selections have a transferable warranty. 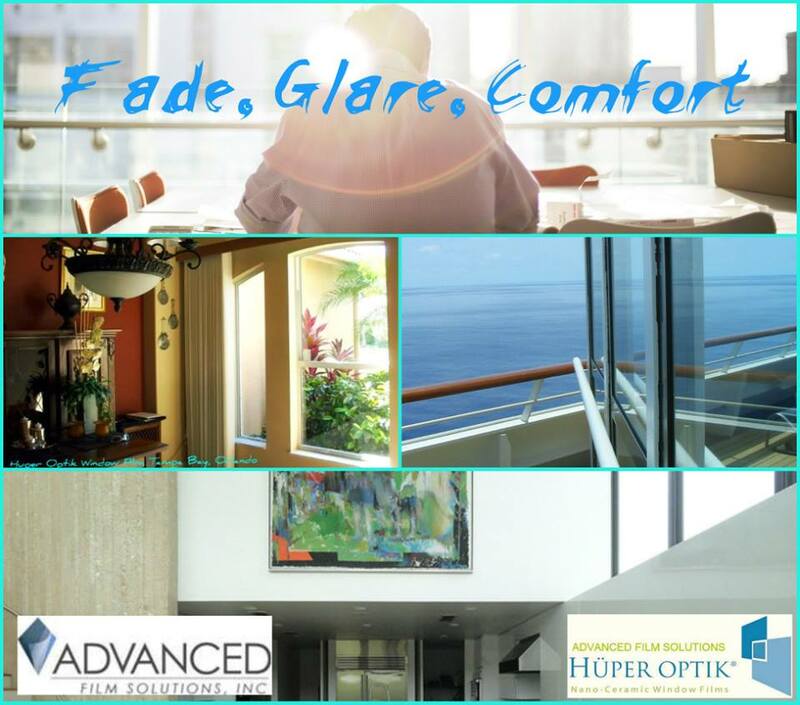 Stop complaining about how impossible it is to work on your tablet or PC and start enjoying glare free living. 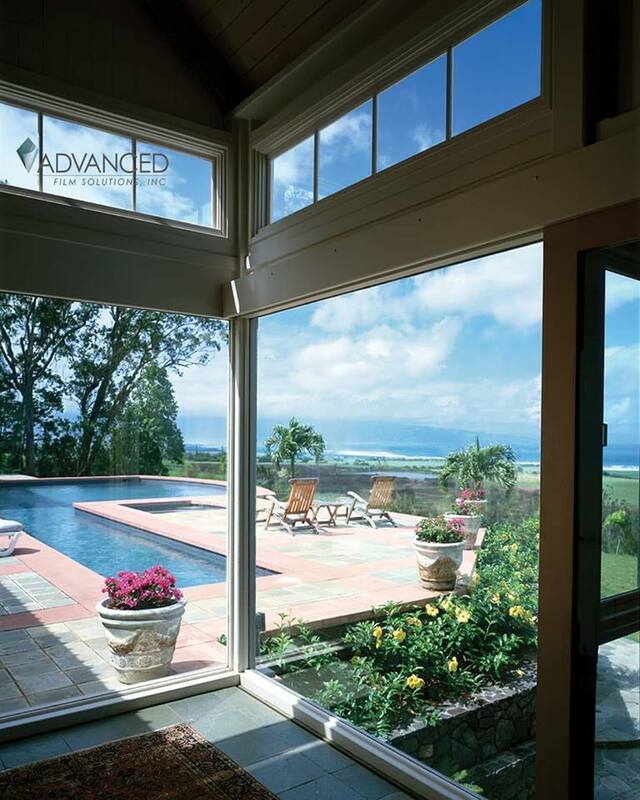 Clear glass may have seemed wonderful when you moved into your home. 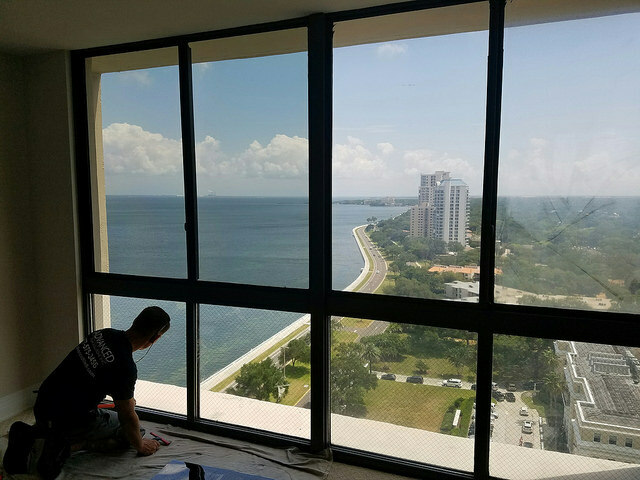 The view was perfect and the openness and bright light made your paintings and wood floors really jump out. 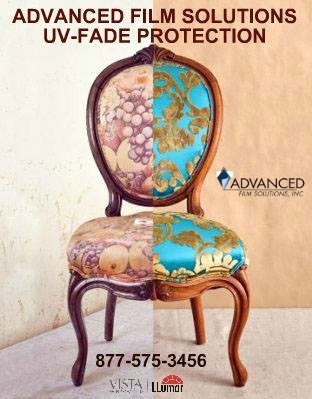 Unfortunately the longer your furnishings are exposed to unfiltered light; the fast these valuable possessions begin to fade. 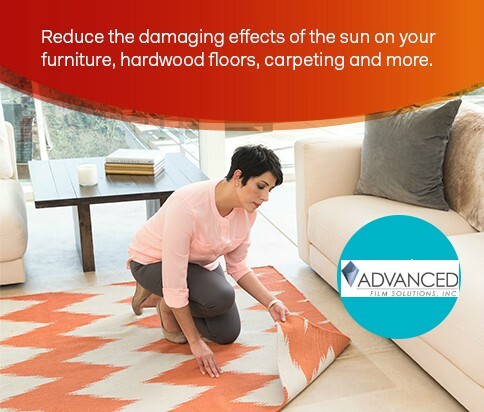 It’s a deadly trio of factors that ruins your floors and leather couch. 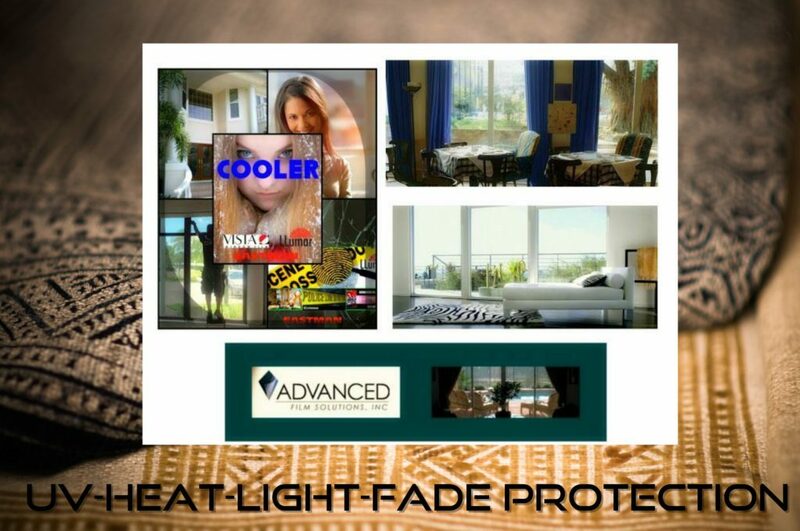 UV: Unfiltered UV promotes fading and the harmful nature of UV is well documented. 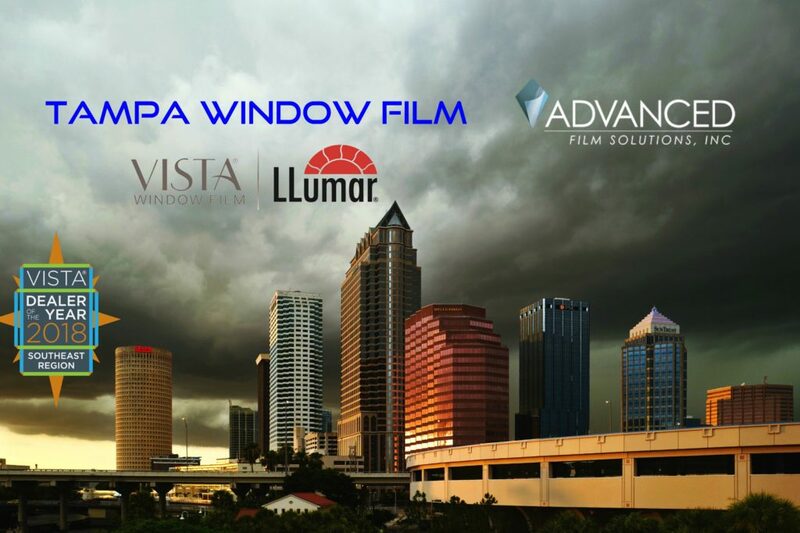 All Advanced Film Solutions solar control window films block 99.9% of these rays. 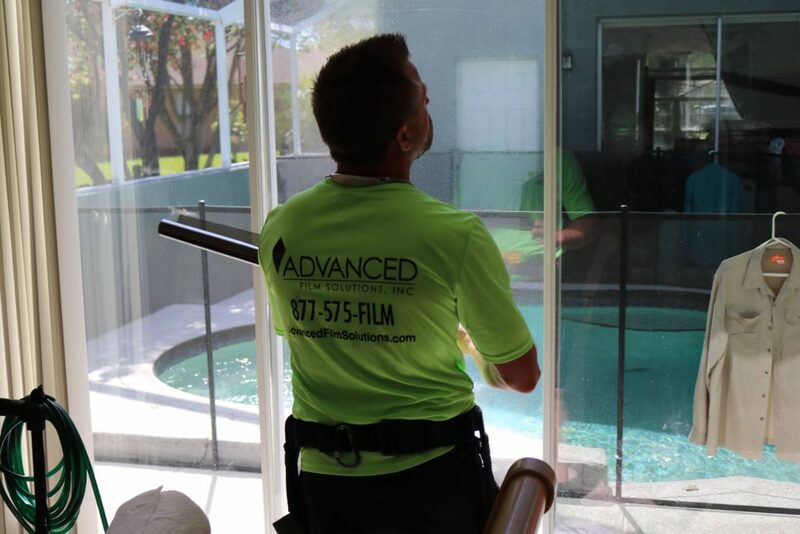 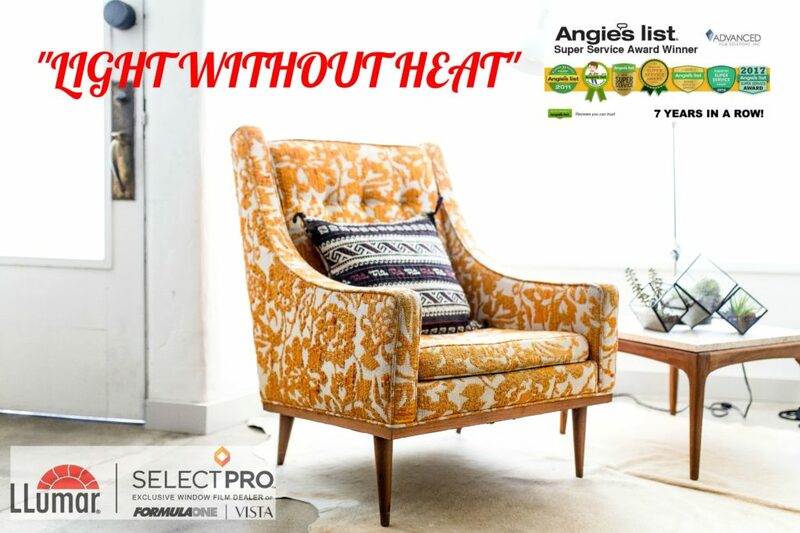 Heat: The amount of heat streaming through your glass is the next third of your problem. 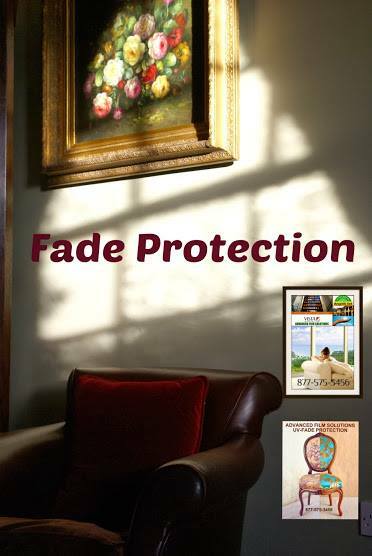 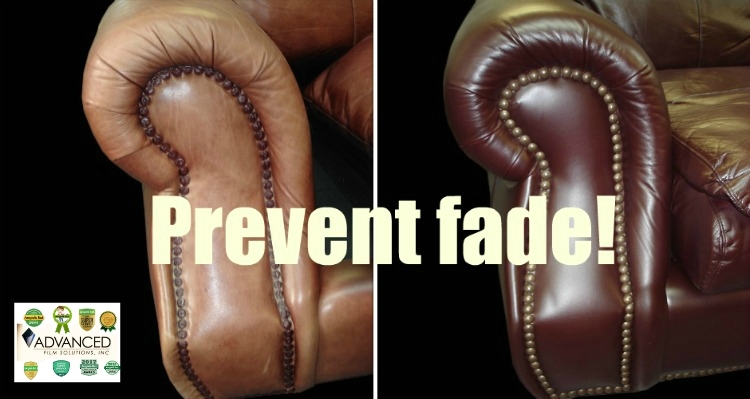 darker is better for fade protection and thanks to dozens of choices your home need not be dark or uninviting. 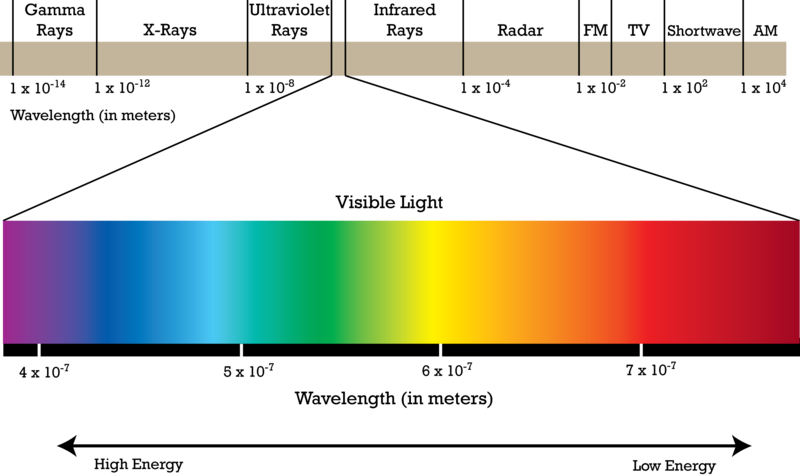 Light: the amount of light is the final third of the problem. 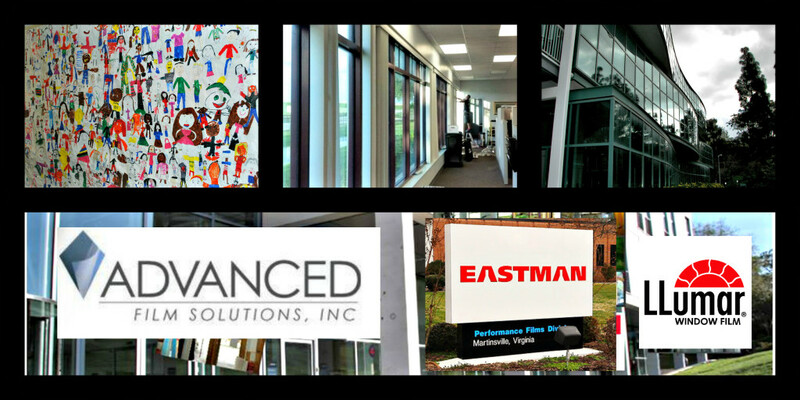 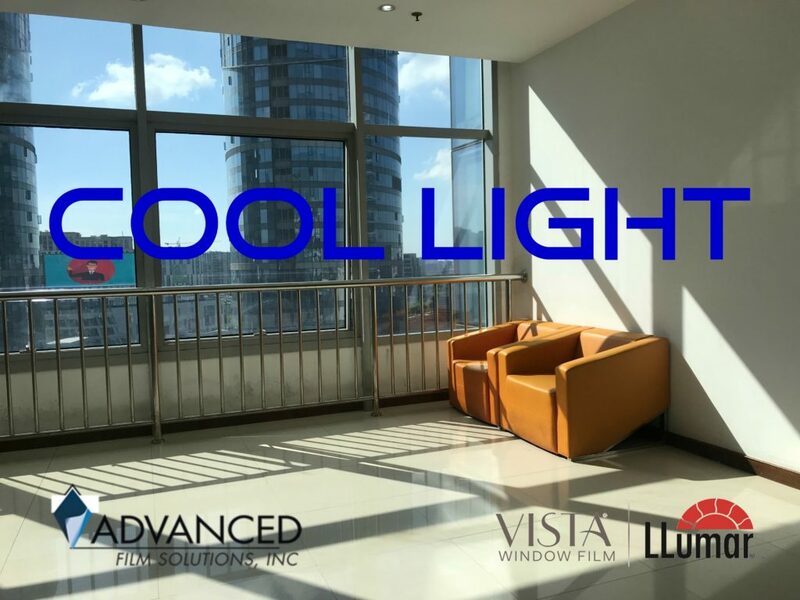 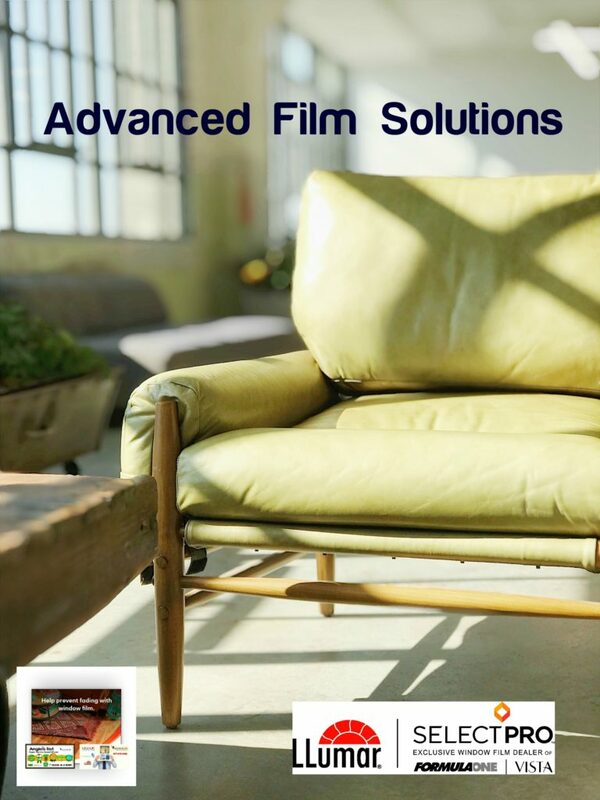 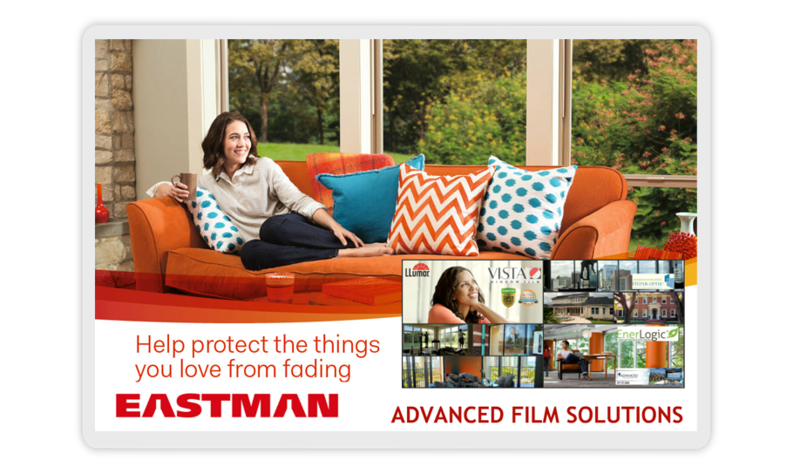 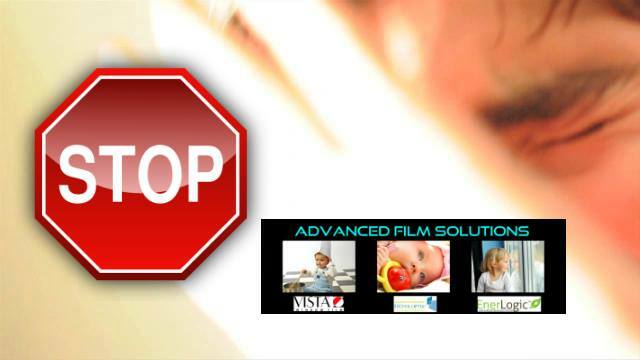 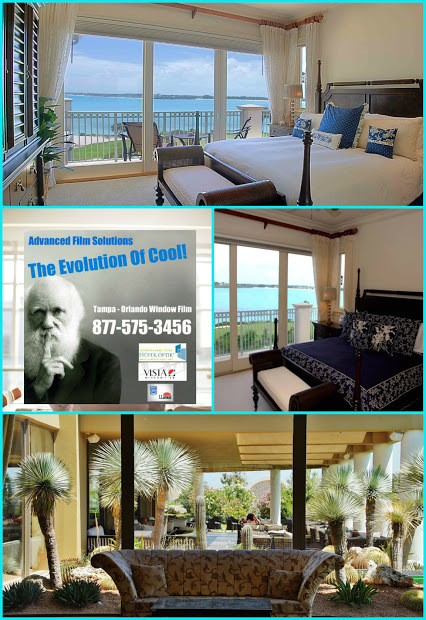 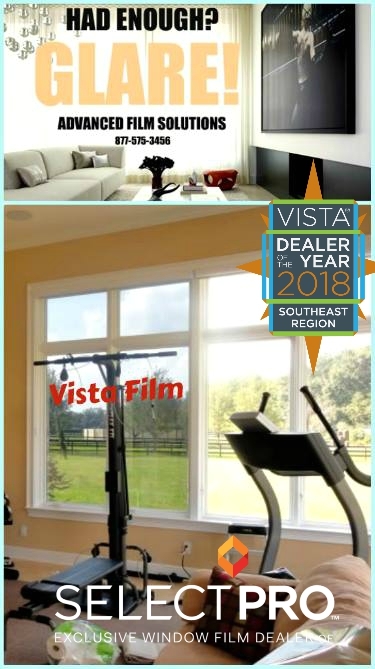 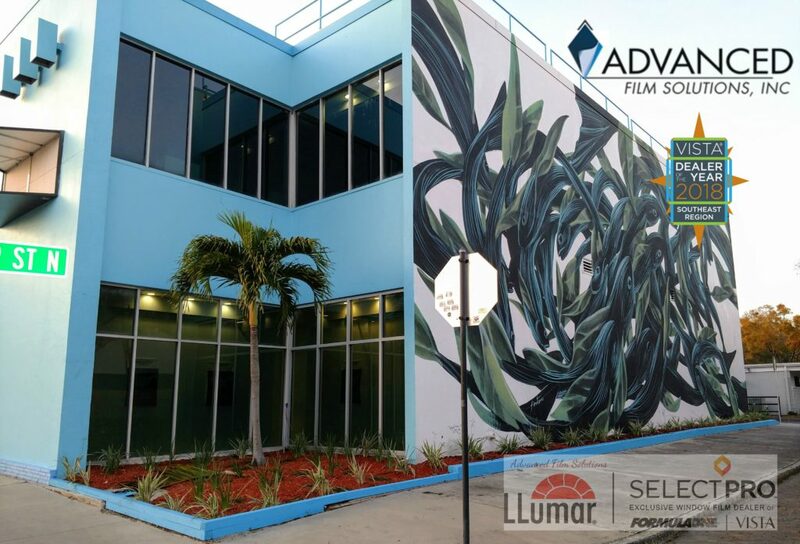 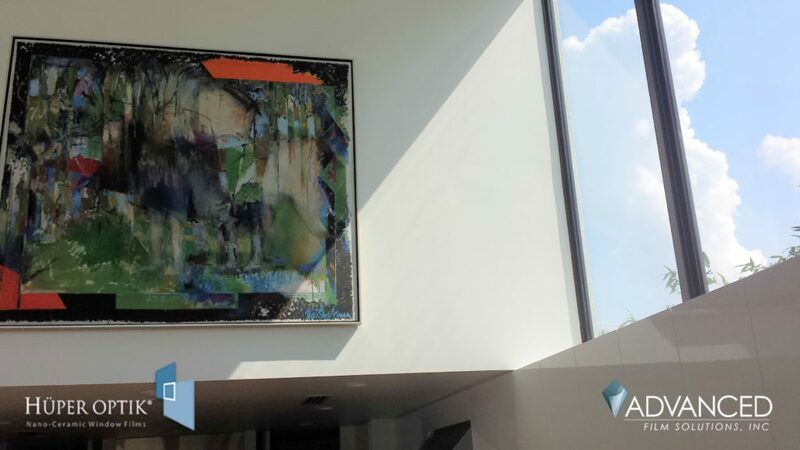 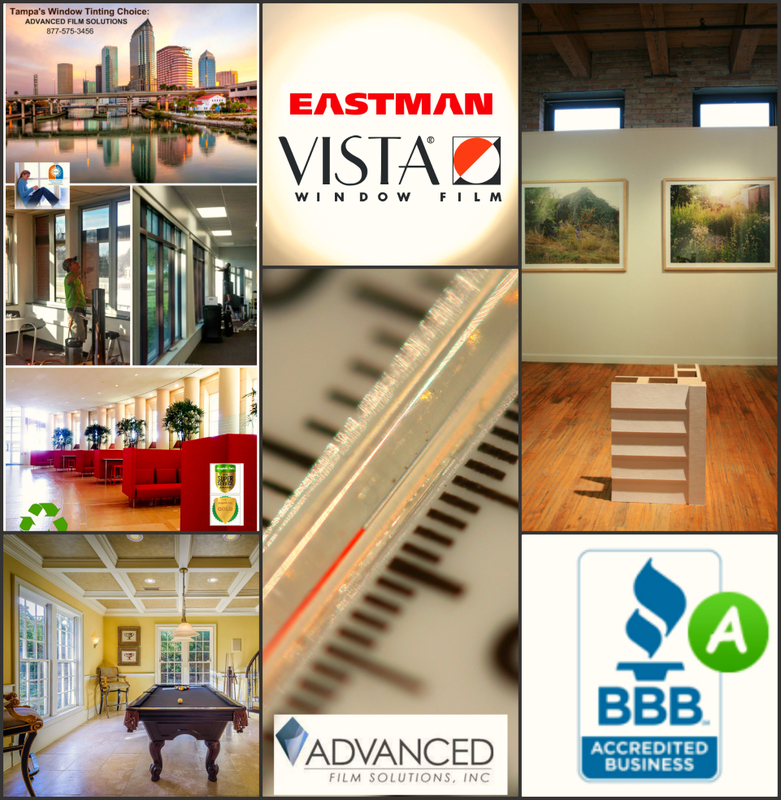 Advanced Film Solutions Eastman Films can filter out up to 95% of the visible light. 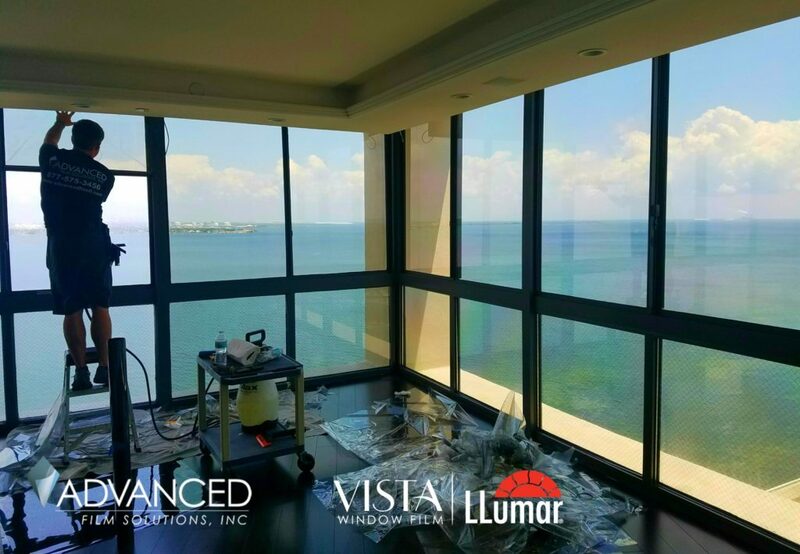 This might be ideal for a bedroom but most homeowners prefer lighter coatings that block 60-85% of the visible light. 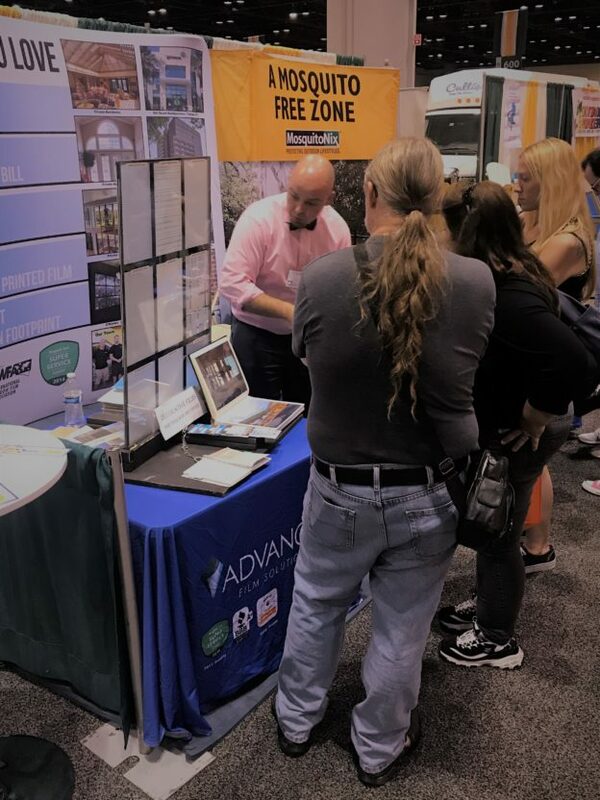 Tampa Home Show at the Convention Center last day!! 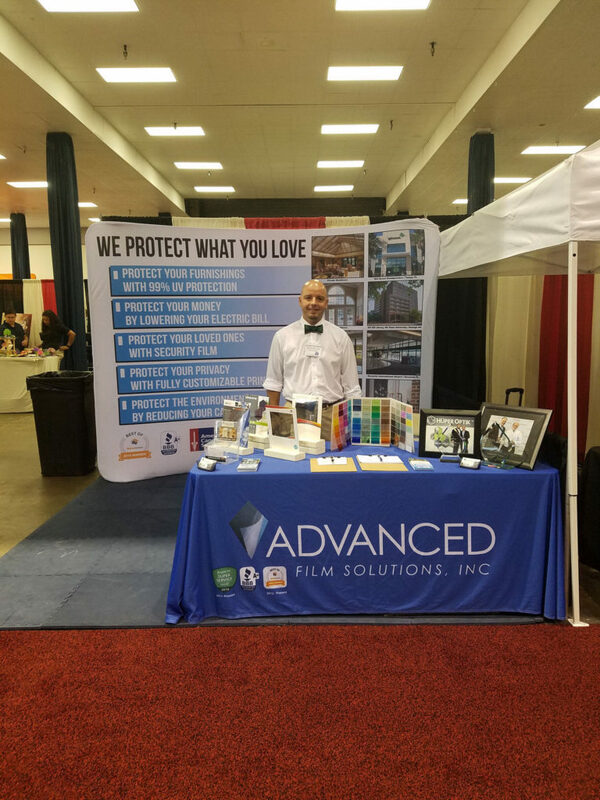 Stop by and visit our booth 712.